With Affordable pricing this is a perfect investment. 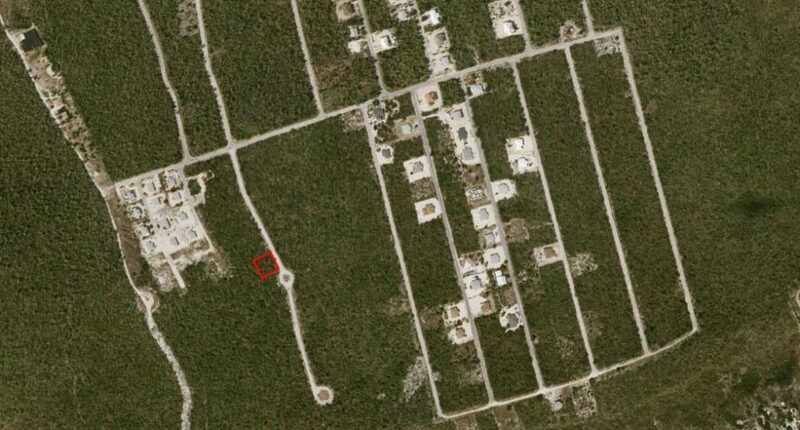 Fantastic opportunity to purchase and build your dream home in Cayman Brac! 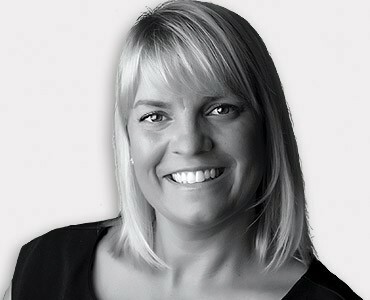 Be the lucky person to call me first and obtain this great opportunity. New community/emerging! 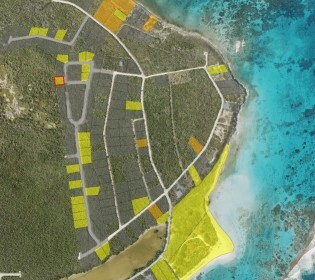 Area/Community Cotton Tree Bay area, Section/Area: Cayman Brac West Access type: Subdivision access roads Road Surface: Paved The Land, Type / situation: Bluff interior highland, small lot Topography: Eroded limestone base, scattered scant areas of soil Shape: Rectangle Registered Area, acres: 0.2294 Approximate area, sq. 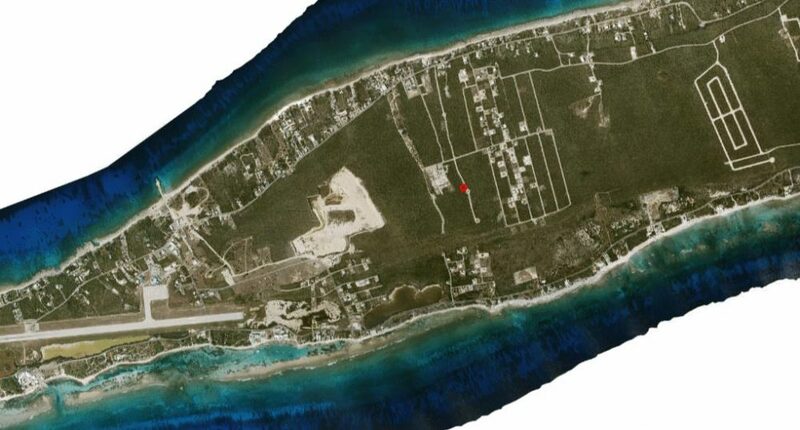 ft: 9,993 Mean Width, ft: 100, Mean Depth, ft: 100, Road Frontage, ft: 100 Single-family homes, Population density: Light NOTE: There are no utility lines at fronting road, but utility companies install lines on an as-need basis. Commercial ventures, retail establishments, service station, grocers, business services, personal Services, dining establishments, West End Primary School (Gov't school), places of worship.